Onimusha: Warlords was originally released for the PlayStation 2 in 2001. And next year, old and new fans will get to play the game again when it heads to the PlayStation 4, Xbox One, Nintendo Switch and Steam on January 15, 2019. Yes, Capcom has been knocking it out of the ballpark recently with a lot of announcements including Devil May Cry 5 and Resident Evil 2 Remake. 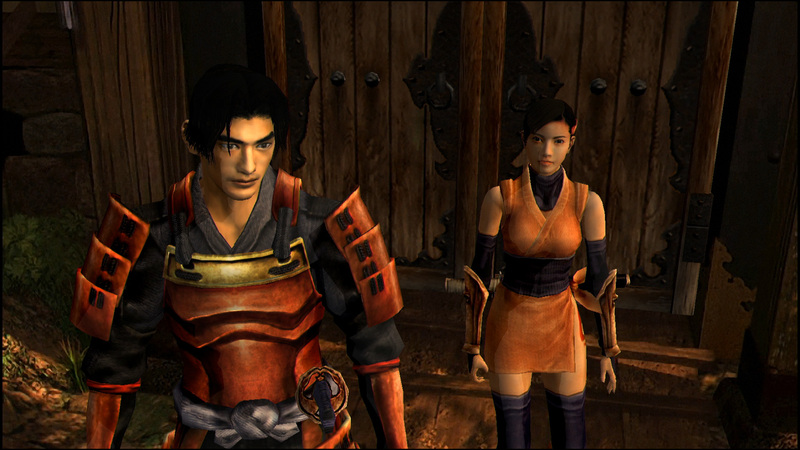 Onimusha: Warlords is a third-person action-adventure game with set camera angles. With a Feudal Japan setting, there will be samurais, but since it’s a Capcom game, it had to include supernatural elements like demon warriors and magic. For the current-gen consoles, it’ll have high-definition graphics, widescreen display options, analog stick support, Easy Mode option (please don’t do this), and a new soundtrack. The game will retail for $19.99, and it’ll be available digitally in North America and Europe. If you want the physical release, you can get it for the PlayStation 4 and Xbox One in North America. Synopsis: Onimusha: Warlords follows the battle-filled journey of samurai Samanosuke Akechi and ninja Kaede on a quest to save Princess Yuki from a legion of mysterious demons who have invaded Inabayama Castle. As the two travel throughout the castle, they unravel a malevolent plot by those who would serve the evil lord Nobunaga Oda. Using sword-based combat, a magical Oni Gauntlet and puzzle solving, players need to call on both brawn and creativity to defeat the demonic foes.